Are you ready to explore the aviation and aerospace industry? This February 2018, Mt. 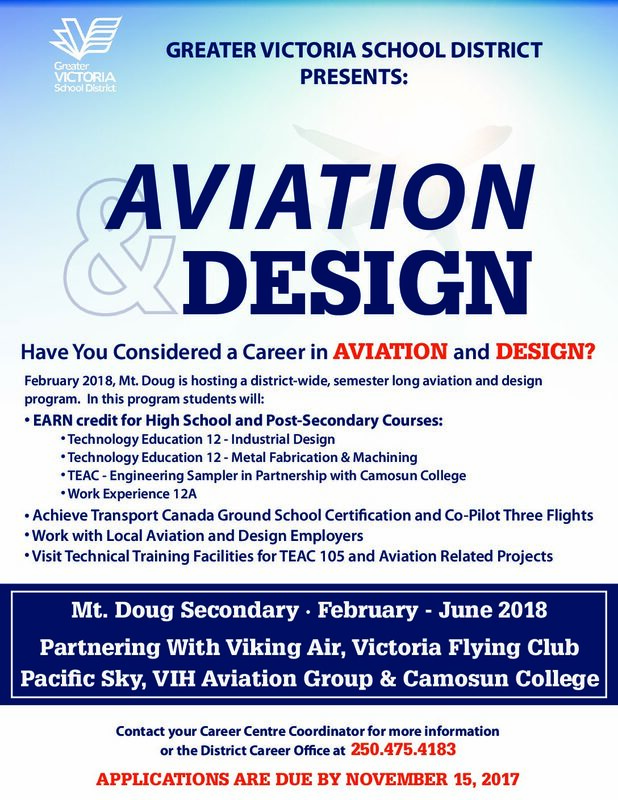 Doug is hosting a district-wide, semester-long aviation and design program.